Savvy Advice- New podcasts debut seemingly every day, but most seem to focus on true crime stories or analyzing the latest tech news. 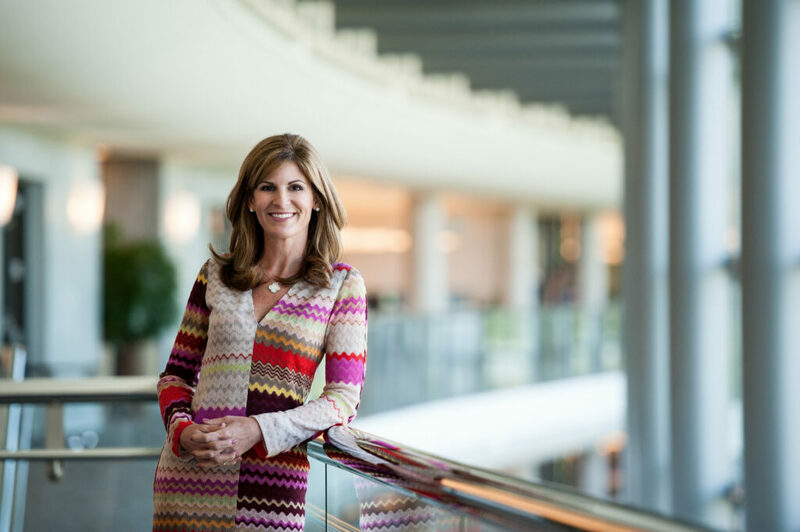 Jennifer Morgan, a president at business software company SAP, had a different idea. Morgan, who debuted as a member of Fortune’s Most Powerful Women list in 2018, is tapping her wide network to bring in some famous guests, too. In the first batch of programs, each about 30 to 45 minutes long, she speaks with Michelle Obama and Jill Biden, as well as Harvard Business School Prof. Frances Frei, British author Simon Sinek, entrepreneur and Internet personality Gary Vaynerchuk, and CBS News host Bianna Golodryga.